Ladies and gentlemen. We have a Premier League title race on our hands. A few weeks ago Liverpool had just beaten Brighton and were seven points clear of Manchester City. Three weeks later: City sit top of the league on goal difference, though they have played a game more. So who gets their hands on the trophy come May? Our writers have their say. It’s a case of splitting hairs right now but Liverpool still have the edge. Just. Manchester City are irresistible but I think the fixtures are in Liverpool’s favour, especially with City still in four competitions. As long as Alisson and Virgil van Dijk stay fit, I can’t see them conceding enough goals to drop points. And I certainly don’t see many defences keeping them quiet at the other end. Having said all that, I’ll change my tune if Liverpool don’t win at Old Trafford this month! I am of a blue persuasion when it comes to Merseyside football and so firstly I must stress how grateful I am for Manchester City. 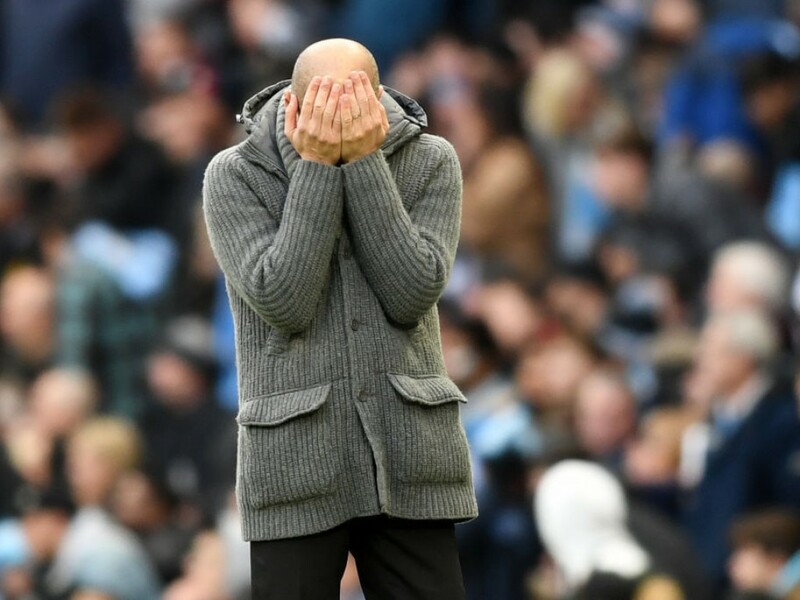 For the first time since around Christmas, following that mauling of Chelsea, I’m finally, cautiously confident Pep Guardiola’s men will clinch the Premier League title. 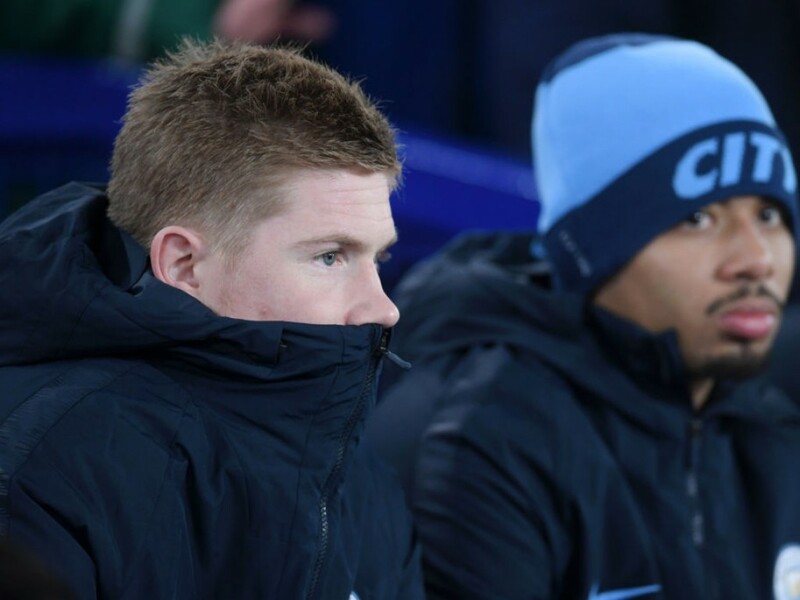 Should Liverpool lose at Old Trafford, that will certainly be advantage City. 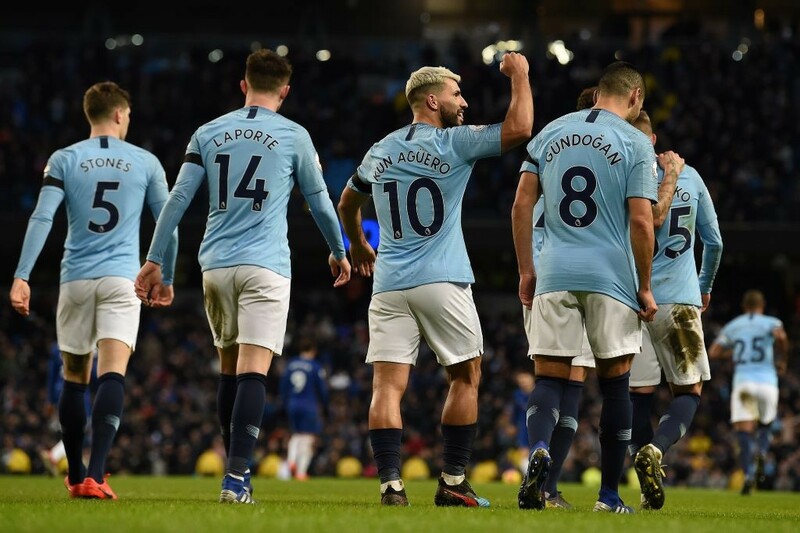 They still have Manchester United (March 16) and Tottenham (April 20) to play, but as Chelsea found out on Sunday, City are relentless in the big games. It really does look like the best title race in years and in most other seasons, both sides would be worthy champions. But, looking at the form, and the run-in, I’m going to plump for Liverpool … just. 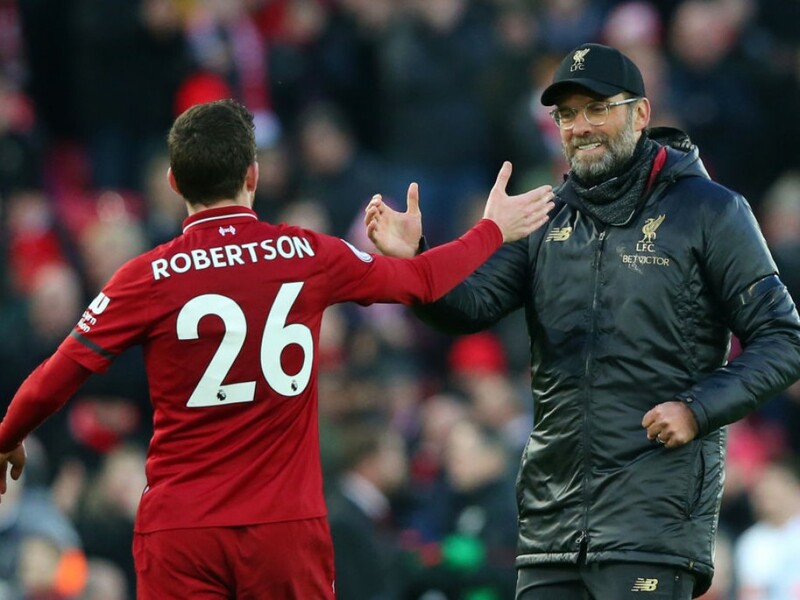 Their win over Bournemouth at the weekend looks to have re-energised Jürgen Klopp’s side and there’s not one game, looking at the games, ahead they should fear. Oh my, I really wish my answer here would be Liverpool but it’s not. Manchester City are practically choking on their own confidence. They are cracking opponents’ heads open and feasting on the goo inside. They look unstoppable. Liverpool convinced in the win at the weekend but lads, it was Bournemouth (who have picked up 9 points away from home in 13 matches). Jürgen Klopp’s side have an average of 1.71 points against the other Big Six sides this season – City’s is 2.38 – and they have Manchester United, Chelsea and Spurs to play. Despite Liverpool playing some brilliant stuff and deservedly racing ahead at Christmas, for me the winner will be Manchester City. They are just unstoppable. I don’t mean unstoppable in the fact that they cant lose or draw the odd game but the tenacity in which they attack every single game will see them victorious on more occasions than anyone else during the run-in, regardless of who they play. 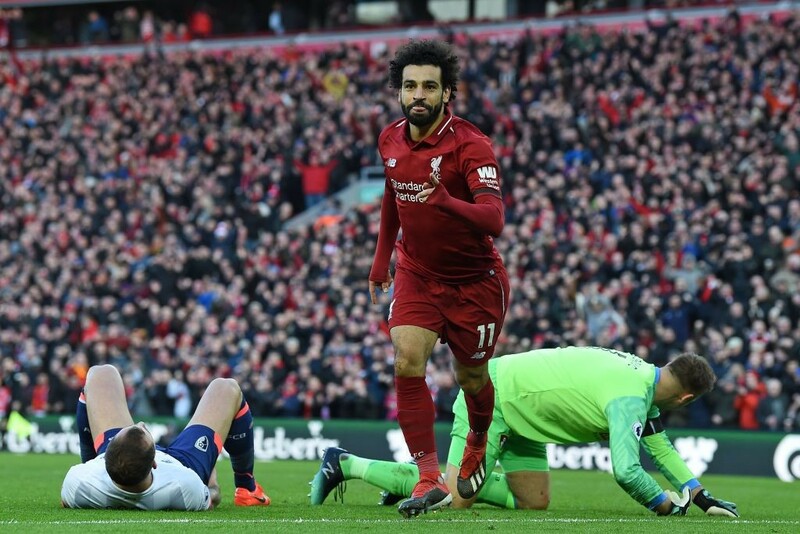 Their game plan is so relentless and they play with such immense confidence, a slight wobble really wont affect them as much as it will Liverpool. 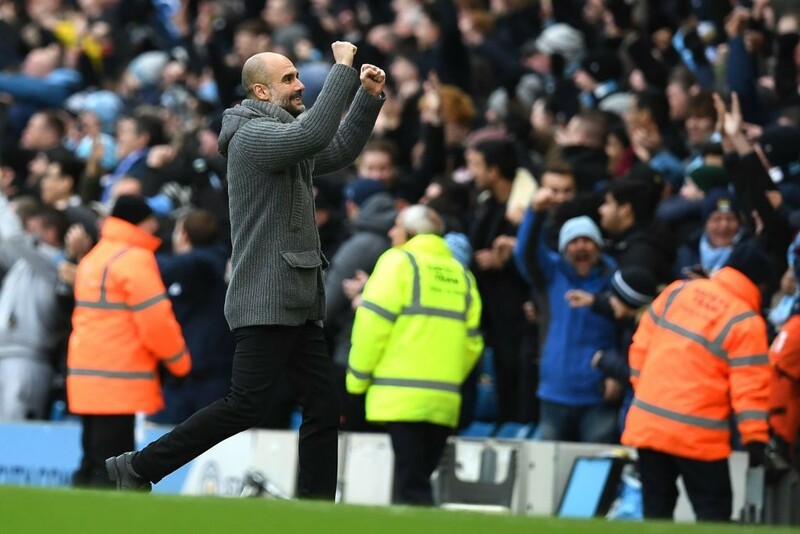 Between the two teams, its hard to pick in terms of quality but when it comes to managers, Pep is just in a different league to anyone else on the planet and I can see his City side lifting more than one trophy come the end of the season.